When you're fighting for position at the head of the peloton, it's important that you know you can rely on your bike. The Axial C:62 SL's combination of the best frame materials and the finest components makes it the ultimate choice for everything from racing to long, fast days out in the saddle with your riding buddies. 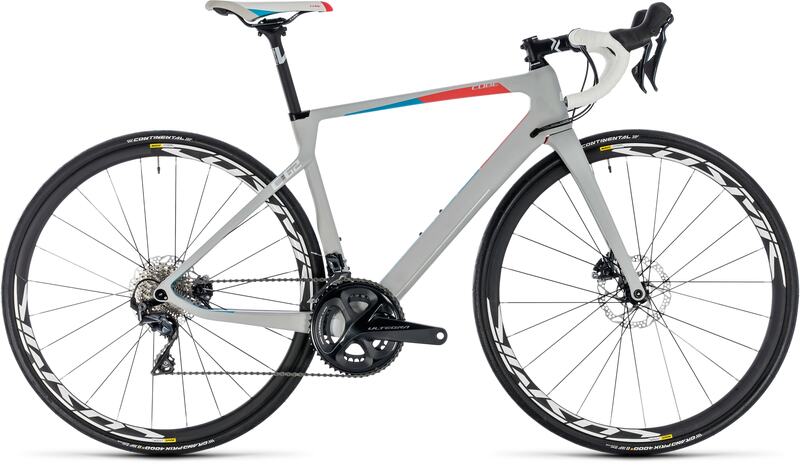 The exclusive combination of unique carbon frame, CUBE carbon fork and full Shimano Ultegra groupset with hydraulic disc brakes results in a supremely quick, agile and light race machine that guarantees maximum performance, mile after mile. When you want to be at your best, you need to be riding the best. This is it. 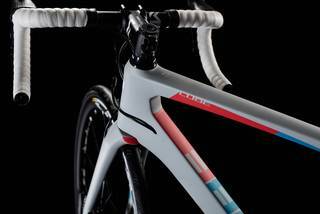 The Axial C:62 SL represents pure, high-end carbon frame construction. 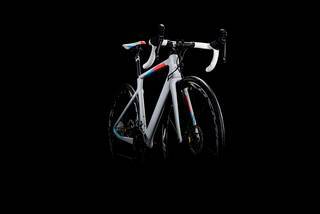 Our Advanced Twin Mould monocoque technology gives us full control over fibre lay-up, which is essentail for building such a light yet stiff chassis. The icing on the cake is our premium C:62 carbon. 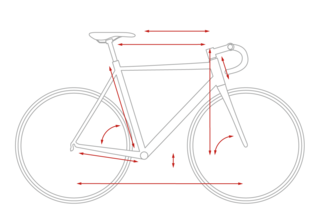 The oversized tubes in the main frame and chainstays, combined with a tapered head tube, extremely stiff bottom bracket and 12mm through axles front and rear, are instrumental in achieving a stifness to weight ratio that's the envy of our competition - and yours. 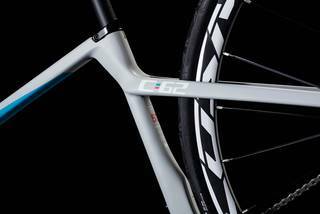 Controlled flex in the seaty stays, a flattened top tube and the carbon fork blades all add comfort without compromising efficiency, so you'll be able to ride at your full potentail on even the longest of races or training days. 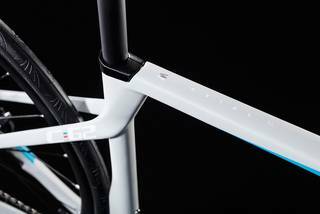 And, of course, internal cable routing complements the frame's sleek looks and CUBE women's team colours, while ensuring that your gear shifting will stay smooth and precise for a long time.